Aerosync Engineering & Consulting Inc. is pleased to announce the launch into the Helicopter industry offering premier Helicopter Structures Support. 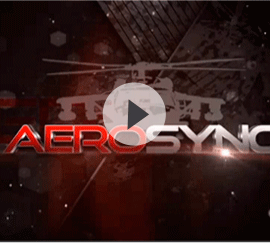 Aerosync provides global on-site labor support for Bell and Sikorsky helicopter products. 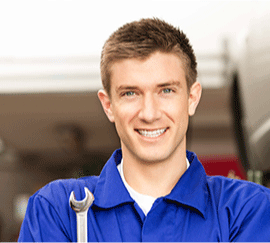 All types of repairs, depot level upgrades / modifications with heavy or crash damage repairs being our specialty. In addition Aerosync offers parts fabrication support for items no longer in production on have procurement challenges. Complementing our Structures Experience is Aerosync Tooling & Manufacturing Inc. which focuses on Fixture / Jig & Tooling design and manufacturing for both the Helicopter and Fixed Wing Industry. Aerosync capabilities include, Reverse Engineering, CAD 3D Design, Surface Modeling, Jig & Tooling Fabrication, On-site Tooling Certifications, and Parts manufacturing.